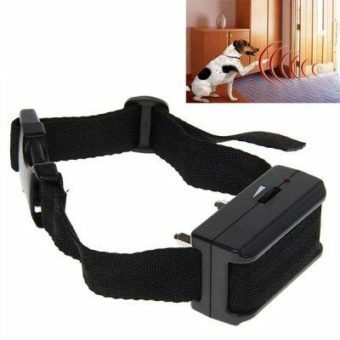 EXTRA BATTERIES FOR YOUR GOODBOY COLLAR – The GoodBoy Anti-Bark Vibration and Static Shock collars work like a charm, but after a while a replacement battery is needed. This 5-pack will give you the freedom to train your dog for a prolonged period of time and to achieve the excellent results, regardless of the doggy’s stubbornness. 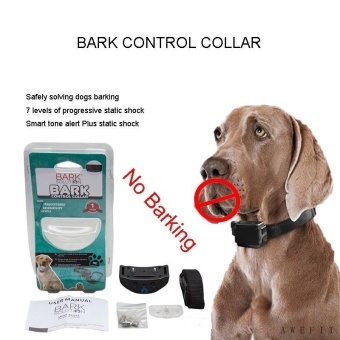 GUARANTEED PERFORMANCE – High quality batteries for all GoodBoy collars. Why risk it, when you can have our trusted brand products. Each battery should be good for 200 full training cycles (depending on the dog’s barking habits). 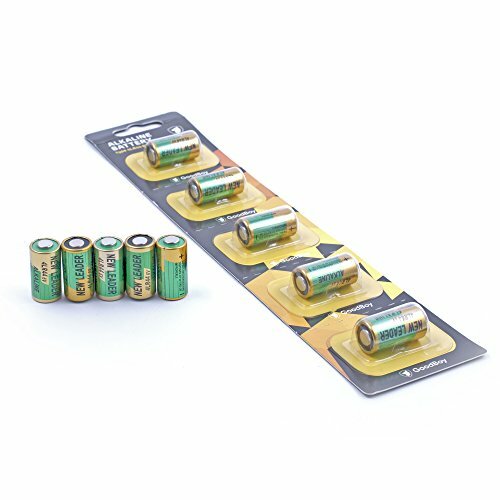 DURABLE PACKAGING AND EXCELLENT PRICE – The GoodBoy 6V Alkaline Battery 4LR44 5-Pack is designed to last and you can easily preserve the batteries you need for the future. Moreover, we have made those affordable to suit every pocket.